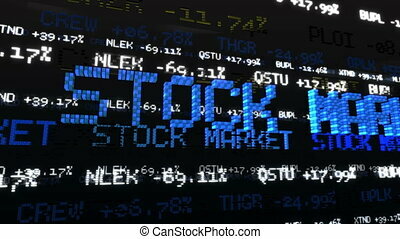 Loopable global stock market abstract. 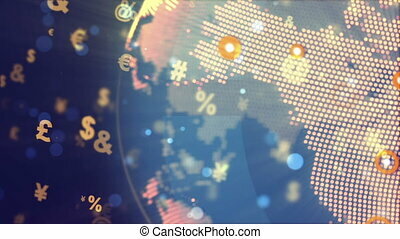 Cg hd seamless loopable global stock market abstract animation on blue. 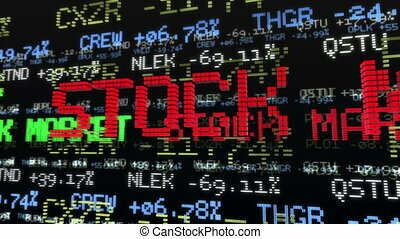 Stock Market Tickers at black background. Loop animation. 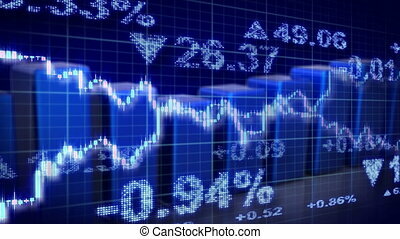 computer generated blue seamless loop business stock market motion background. Progressive scan. 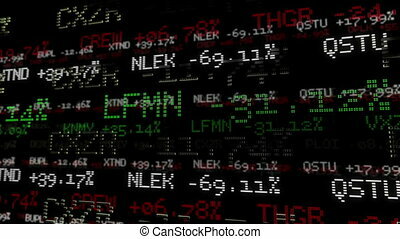 computer generated seamless loop business stock market background. Progressive scan. computer generated red seamless loop business stock market background. Progressive scan. 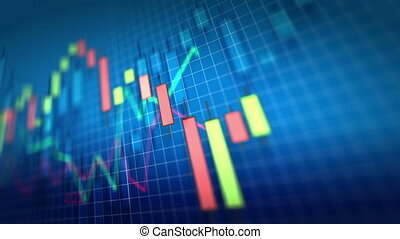 Stock Market Chart on blue background. Shallow Depth of Field. Loop ready. 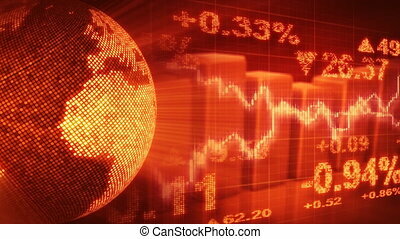 computer generated orange seamless loop business stock market motion background. Progressive scan. 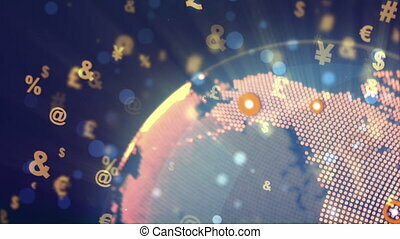 "Abstract World Globe Rotation with currency signs and points major cities. 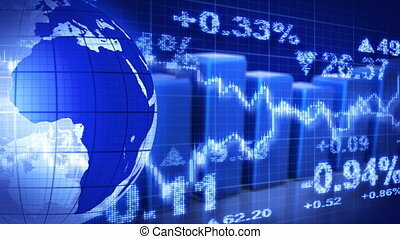 Global business technology concept. Seamless loop." 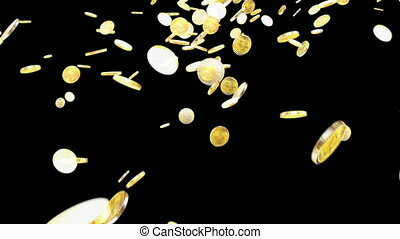 Abstract Financial Information in Network Connections Flowing in Datacenter. 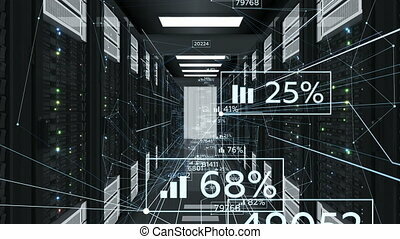 Looped 3d Animation of Server Racks. 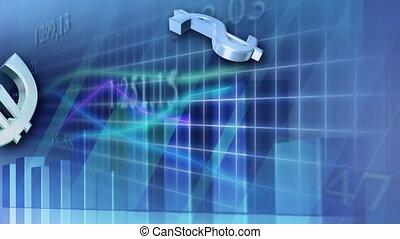 Business and Futuristic Technology Concept. 4k Ultra HD 3840x2160. Beautiful Blue Abstract Numbers Moving in Abstract Server Room with DOF Blur. 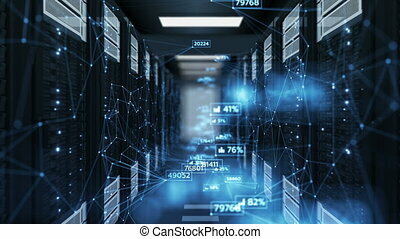 Looped 3d Animation of Datacenter. 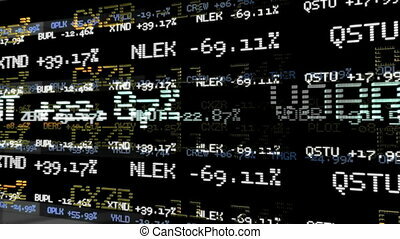 Business and Futuristic Technology Concept. 4k Ultra HD 3840x2160.